Our inspiration was a real stories of people who survived in the forest. And Find their way out. and encountering problems and defeating them. for us they were like immortals and made us think how could anyone survive that so we designed this game to show a pick of how it looks if we were in that position and what would we do if we were there. 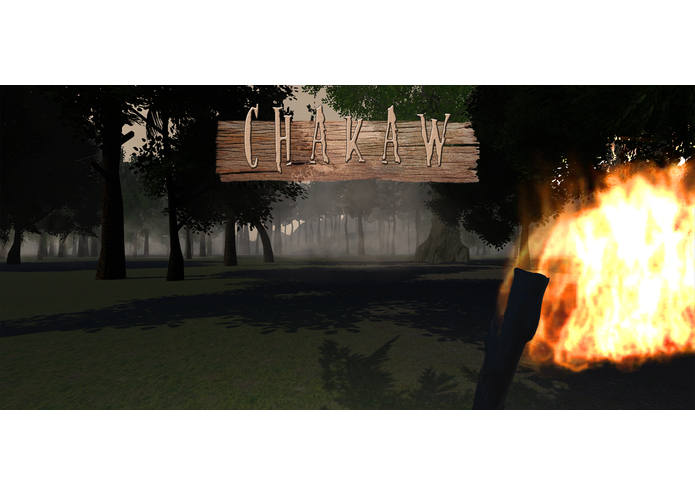 Chakaw is a survival game in which the player has to survive and escape a horrifying and challenging forest. The game takes place in an unknown heavily forested location where the player's character "Zeleke", is a survivor of a car crash. In this survival game the player will encounter several challenges which are naturally found in real forest such as wild animals, natural disasters and a more twist to the story which adds tribal people attacking the character. its an open world environment played from a first person perspective, with no mission of quest, empowering the player to make their own decision. .We designed the game with various software, first modeling on blender then using FL studio for the audio Sound Effects, and Photoshop for the UI Design and all of that combined on "Unity 3D" game engine. we only had problems with the Time. we are planing to finish the whole game and put it out on the market.